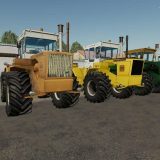 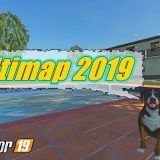 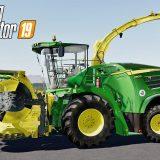 Farming Simulator 2019 Forklifts and Excavators mods are here! 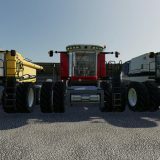 Not only they will brighten your game, but also makes it easier for you to reach for the stars! 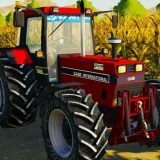 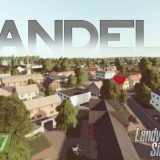 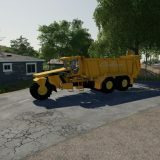 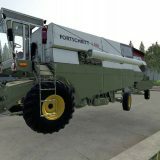 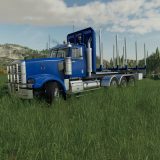 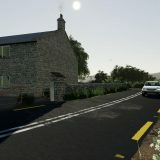 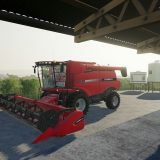 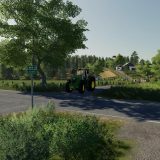 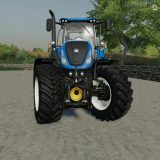 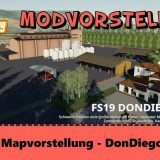 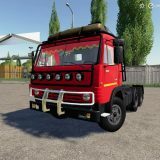 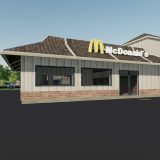 Free of charge FS19 mods is an opportunity for every FS 2019 fan to expand his farm and gain advantage against competitors. 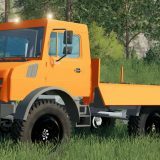 FS19 Forklifts and Excavators mods are a great help not only for new players, but for pro players as well. 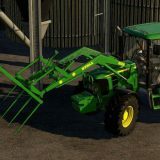 So whichever side you put yourself to, these LS19 mods are essential to increase your farm results.